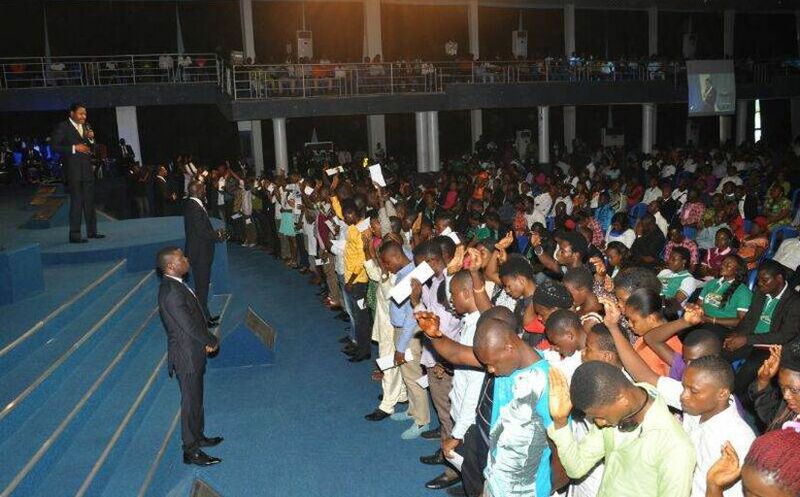 CE Uyo experiences God’s divine visitation. 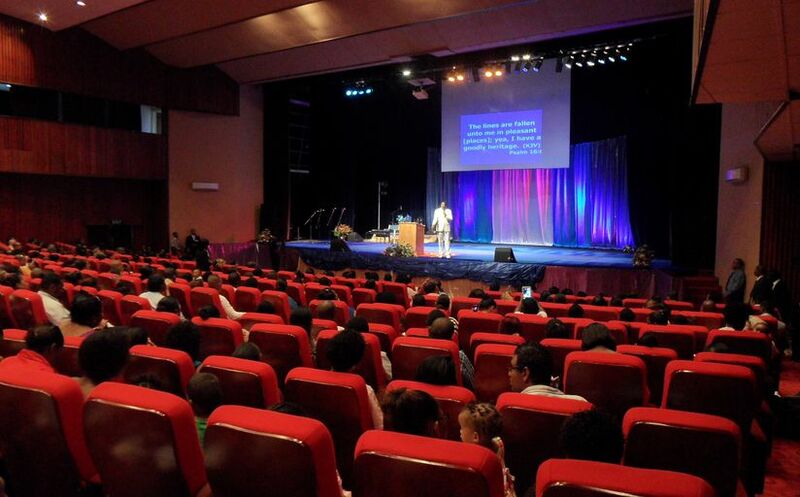 About 1000 attend the Total Experience in Seychelles. 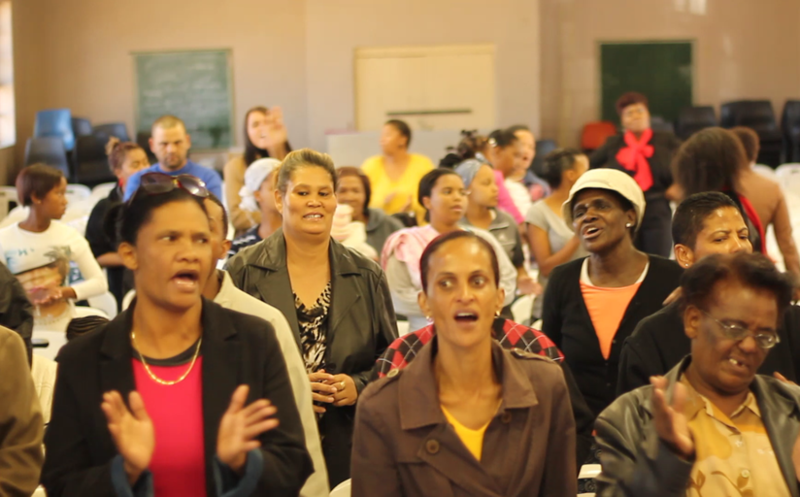 Manifestation of God’s power at Sons of Consolation cell outreach, CE South. 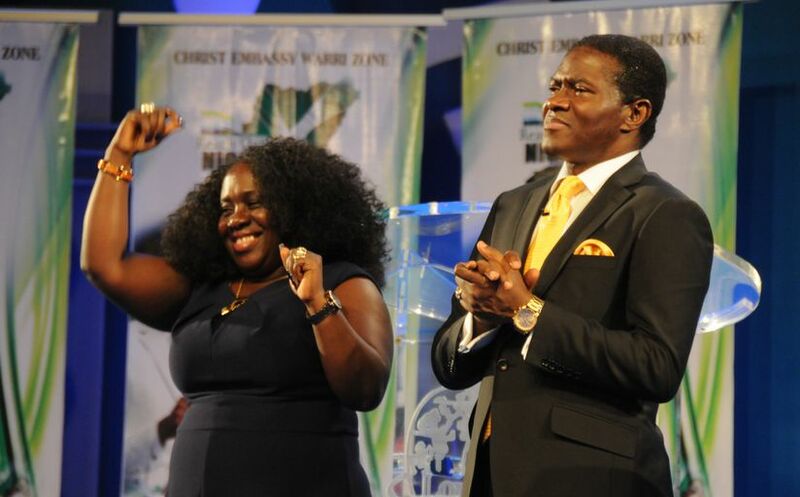 Christ Embassy Warri Zone honors cell leaders in grand style. 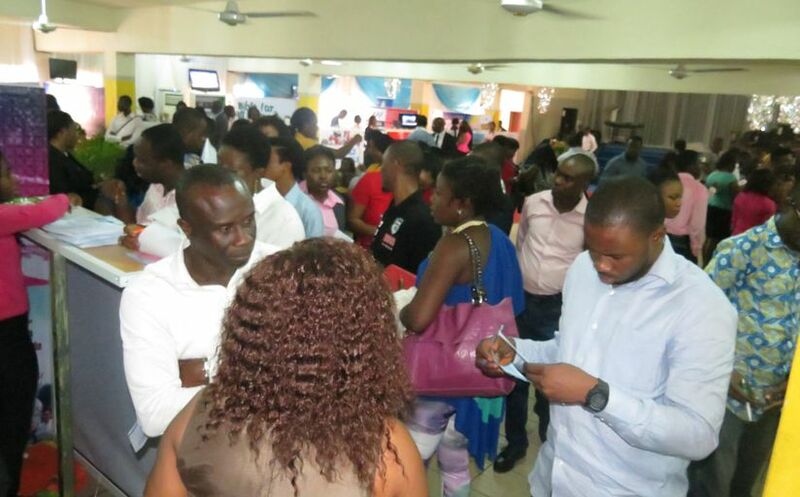 Live Update – CE Port Harcourt Zone 2 hosts LoveWorld Exhibition. 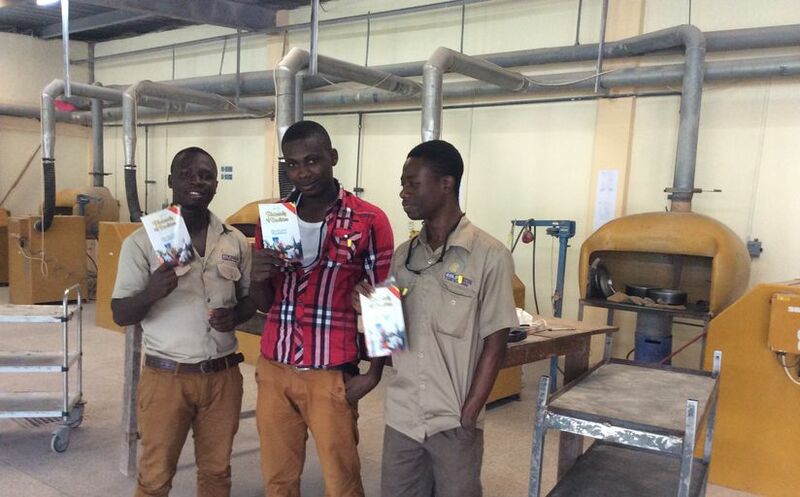 Rhapsody Everywhere – Eunice distributes Rhapsody of Realities at work. 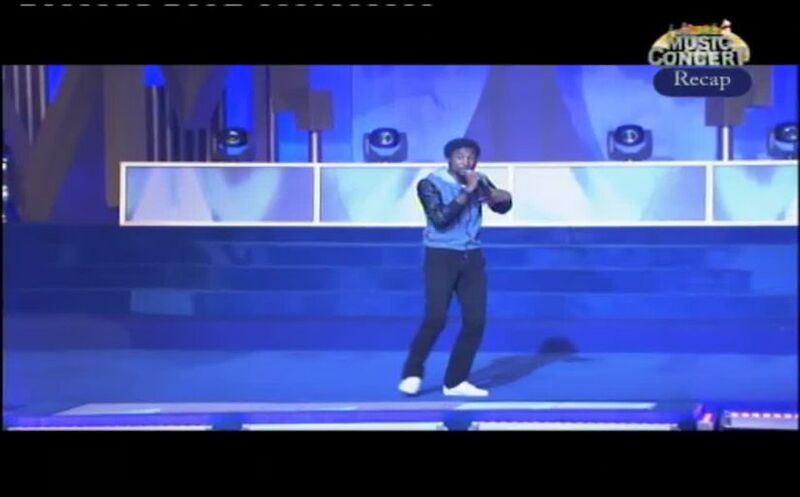 Gospel rapper, Tru South, reflects on his experience at the IMC 2014. 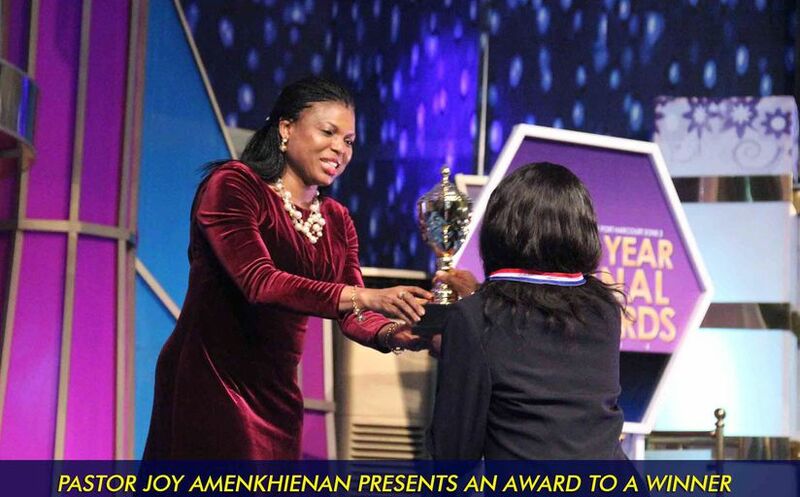 Mid-Year Awards and Concert at Christ Embassy Port Harcourt Zone 3. 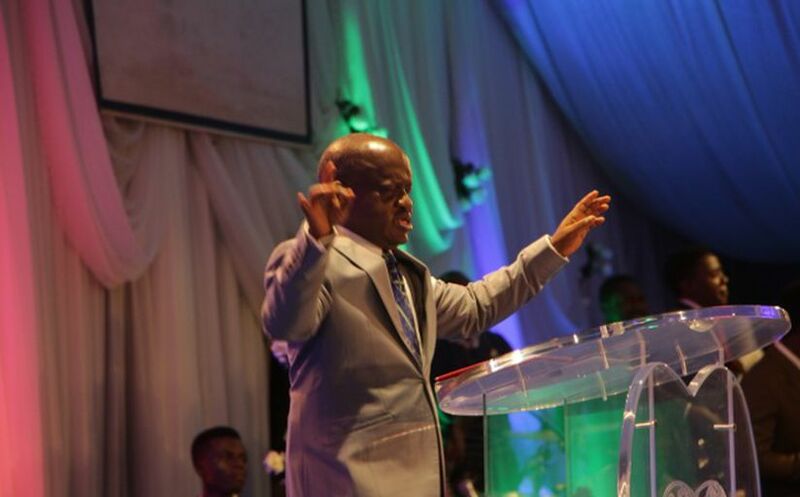 Live Update – CE Lagos Zone 2 organizes Leaders’ Rally. 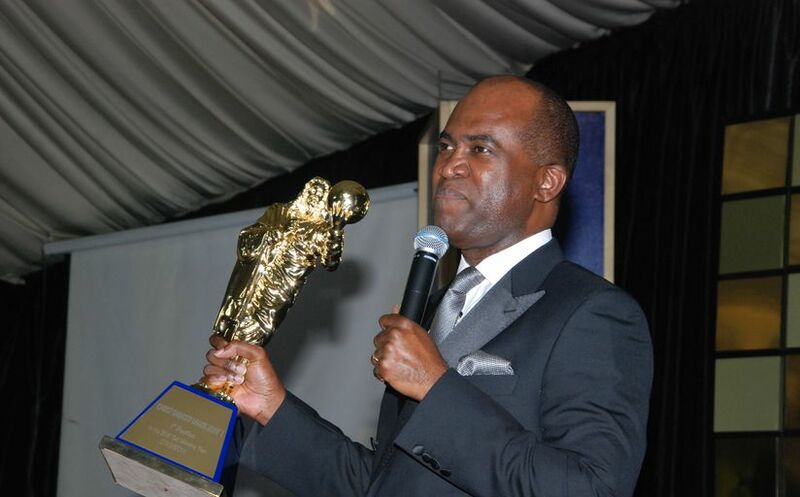 BLW Church of the Year, CE Lagos Zone 1, holds zonal thanksgiving service.